You are just one concept away from raking it big time. All you need is a creative spark to give birth to your creations. The secret that instantly inspires the masses comes from within. Inspiration when needed the most. 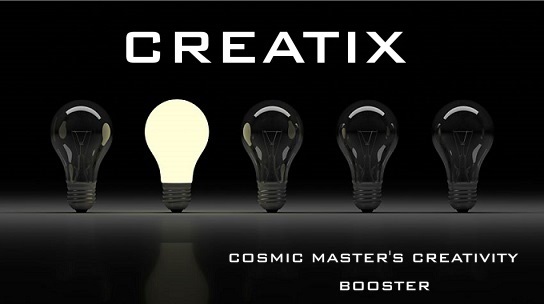 Unleash your inner knack with CREATIX.